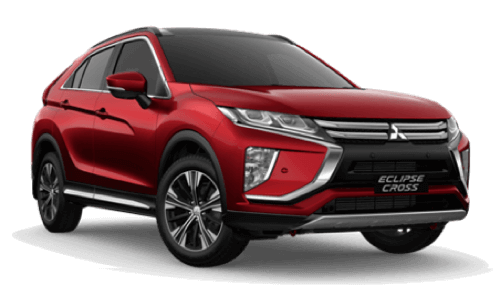 **SPORTS EDITION** Introducing the 18MY YA Eclipse Cross Sport Edition Special Action Model (SAM) which will join the Eclipse Cross line-up , concurrent with the all new 18MY Eclipse Cross ES. The ES Sport Edition SAM exterior styling sees unique black extensions with defining red lines to enhance this already impressive Mitsubishi SUV. 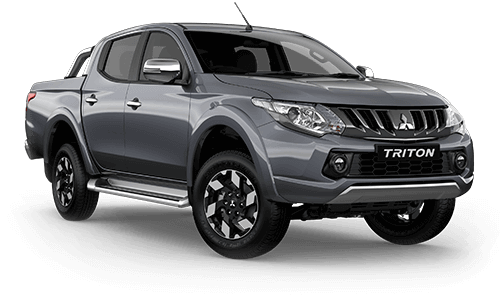 2WD - Automatic - Ready Now ! *** AVAILABLE IN *** BLACK - DIAMOND RED - WHITE - TITANIUM - LIGHTNING BLUE. Built for the time of your life. 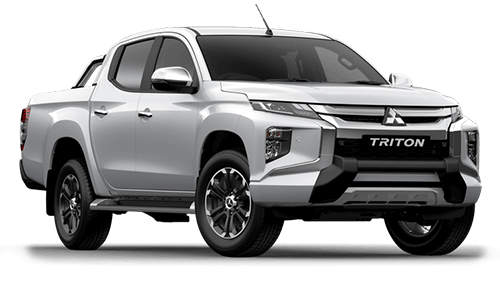 Combined with The Diamond Advantage of a 5 Year 100,000km Warranty, 3 Years/45,000km Capped Price Servicing and 5 Years Road Side assistance. # If you buy elsewhere YOUVE PAID TOO MUCH!!! Contact us for your BEST DEAL !! 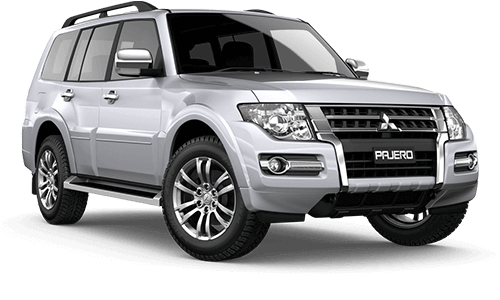 # FREE Service Loan Car when you purchase this car with us. We are centrally located in the Illawarra/Wollongong area just a short drive South of Sydney, Albion Park, Narellan, Sutherland & Moss Vale, Nowra, Goulburn. 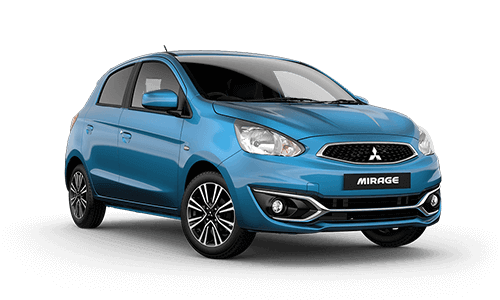 Enquire today and one of our Sales Staff will give you a call to discuss the Vehicle. 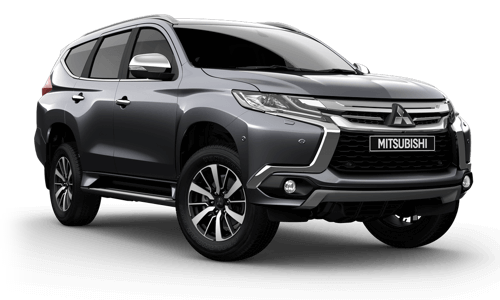 Our team are happy to arrange delivery anywhere in Australia and we also have a strong team of experienced Business managers who will assist with all your financial requirements whether business or private. Financial assistance can be approved over the phone so please feel free to enquire today. Let one of our friendly Business Managers or sales team guide you into a new driving experience with Kia that can accommodate for whatever lifestyle you wish. Enquire today and don't miss out! **This is an online Special Offer, vehicle price discount in lieu of any KIA Factory Offer. Not in conjunction with any other offer. 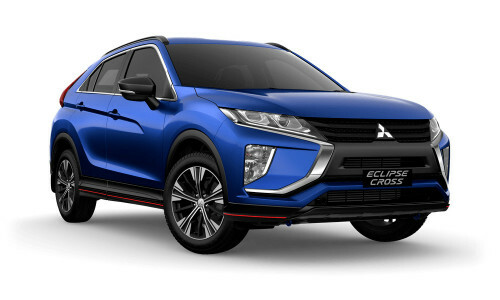 I'm interested in a Demo 2018 Mitsubishi Eclipse Cross YA ES Sport Edition Suv (stock #521157). 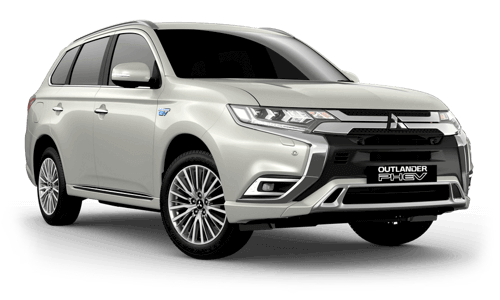 As a Mitsubishi dealer, Gateway Mitsubishi provides you with high-performing Mitsubishi vehicles designed to thrill and inspire you. 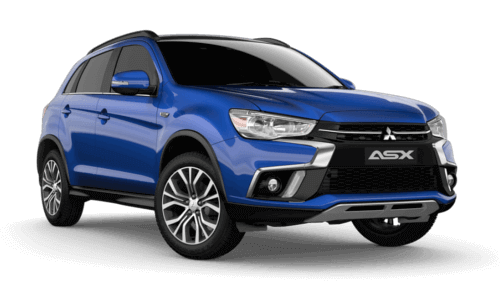 Located in Fairy Meadow, NSW we are your #1 choice for Mitsubishi vehicles. 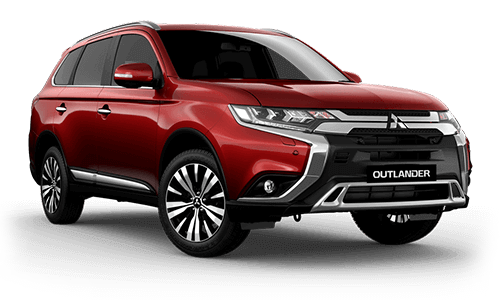 We have been serving Wollongong for more than 5 years and our website contains news and information on the popular range of Mitsubishi vehicles. 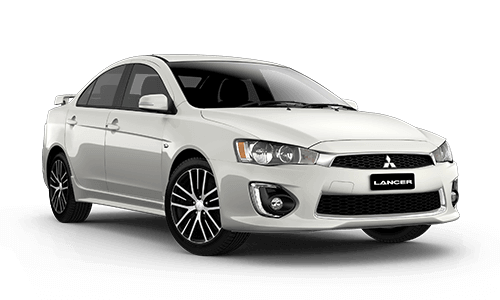 Come in and visit Gateway Mitsubishi today!